Our commitment from the beginning was to bring High Cliff Golf Course back to the prominence it once held in the local golfing community. Through very hard work by awesome people and reinvesting revenue, we are getting close, but we’re not done yet. We’re so very, very proud of this award. That makes 6 years in a row. Thanks to all those that voted for us once again and to those who support our course. We look forward to an exciting 2019! Hello! My name is Jeff Luniak, Operations Manager at the High Cliff Golf and Event Center. I want to personally thank you for visiting and I hope you enjoy our site. Our mission is to provide the highest quality customer service and satisfaction unequaled in our area. We believe that a team-working environment will support the growth of the business, our employees, and achieve the goals of this facility. 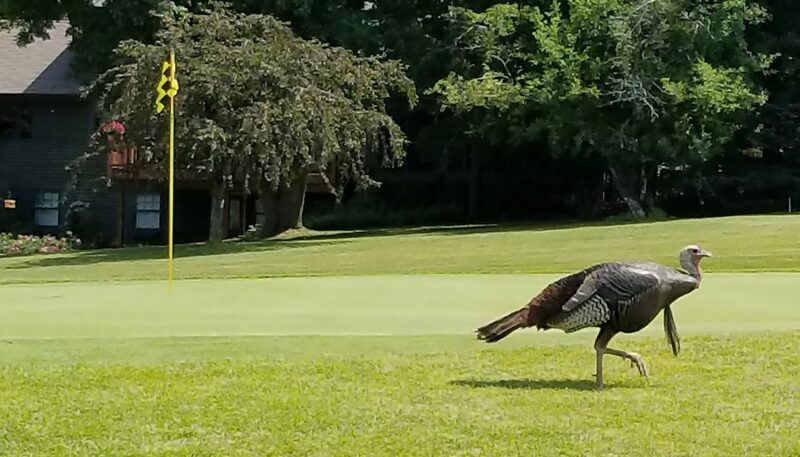 High Cliff Golf and Event Center is located just 10 minutes from the Fox Cities on the northeastern shore of Lake Winnebago, two miles south of the intersection of highway 55 & highway 114. Welcome! 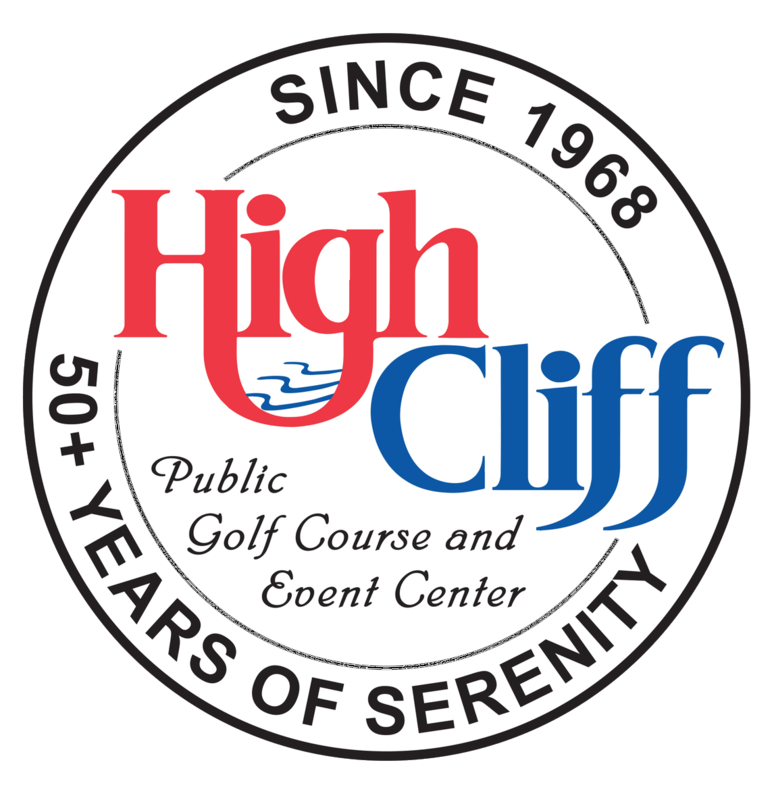 My name is Dan Rippl, President and CEO here at High Cliff Golf and Event Center. Last year we returned to our roots. In 1968, when this all started, the original ownership group owned the course and the restaurant. Over the years, it has gone through many changes, the restaurant was sold off, and things were just never the same. Last year our golf course ownership group purchased the restaurant building and extensively remodeled it. We have a great Pro Shop offering shoes, apparel, everything that a golfer needs. 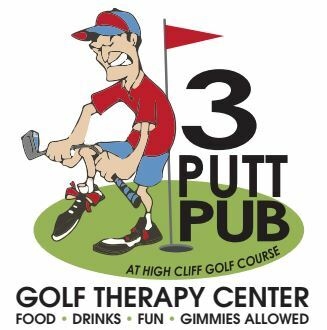 It is conveniently located next to our 3 Putt Pub where golfers can relax before or after their round. The Pub offers great food, burgers, handmade fresh pizzas, salads, and a fantastic Friday fish fry. Additionally, we have two beautiful banquet halls. Our upper, soft elegant, Cliff View Ballroom offering spectacular views of the course and High Cliff and can accommodate groups up to 260. Our lower, refreshed, Garden View Ballroom can seat up to 300. We also remodeled our former pro shop for small parties of 50 and included a Bridal Suite, where bridal parties can get ready for an onsite Wedding. Think of High Cliff for your next event. In the future, you will see improvements to our Wedding Garden and our Patio. Still the crown jewel is our course. 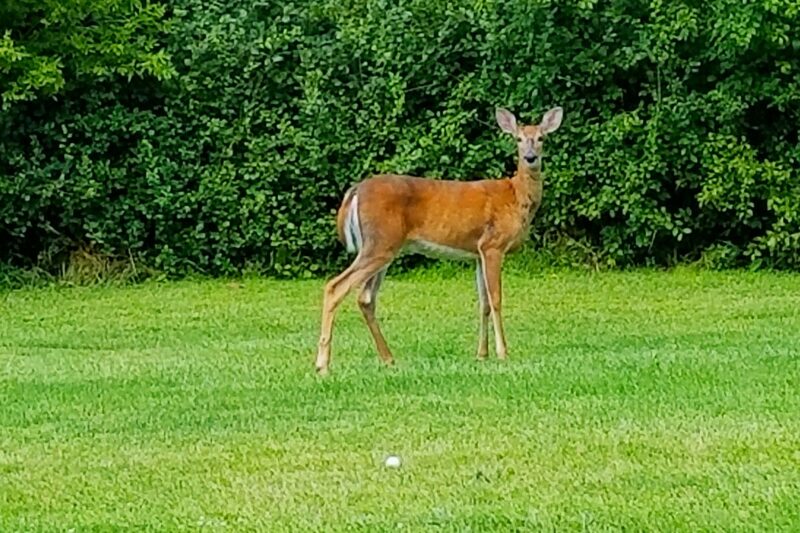 We aren’t your typical back and forth golf course. Something I’ve always loved about this course is that only two holes run side by side. 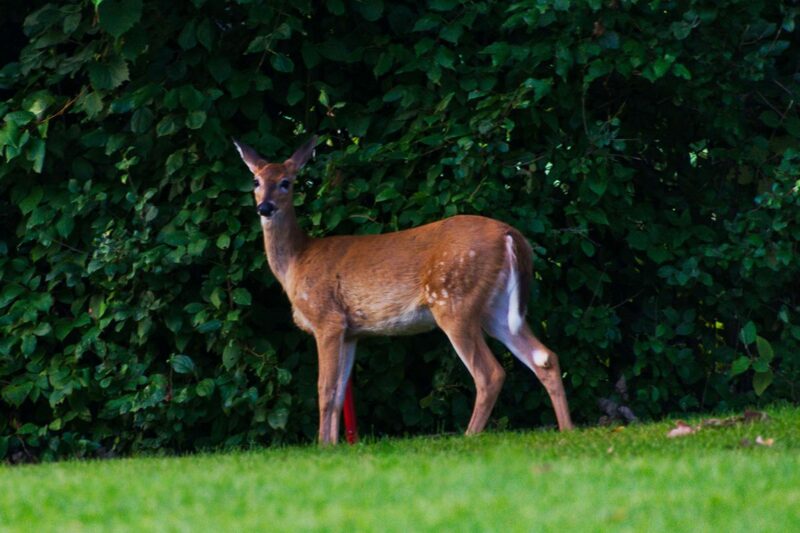 Deer, turkeys and other wildlife are regulars at our course, adding to the peaceful setting. It’s you and the course, the way golf was meant to be. We are very proud that we have been voted Best of the Valley six years in a row, no other course has ever done that. We are constantly making improvements to the course, all with you, our golfing customers, in mind. It is our hope that you will come and experience the serenity of High Cliff Golf Course. If you have any comments or questions you may have, please click HERE. 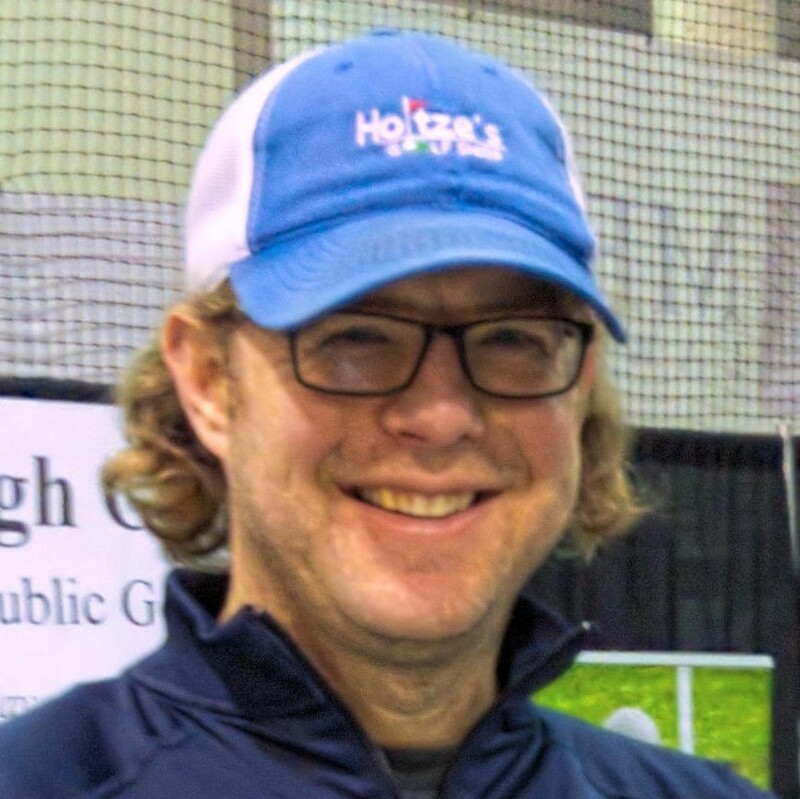 High Cliff Golf Course in Sherwood, voted “Best of the Valley” for the last SIX years, is very proud to announce that Glenn Fischer, Life Time PGA Member is joining our Team. Glenn, along with our current teaching Pro, Marcus Holtz, will be handling our lesson programming. 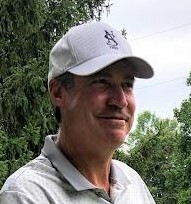 Glenn has over 40 years’ experience as a private Golf Club Pro, with the last 20+ years as Director of Golf at North Shore Golf Club in Menasha. Our challenging 18-hole Sherwood golf course layout was designed in 1968 by Homer Fieldhouse. 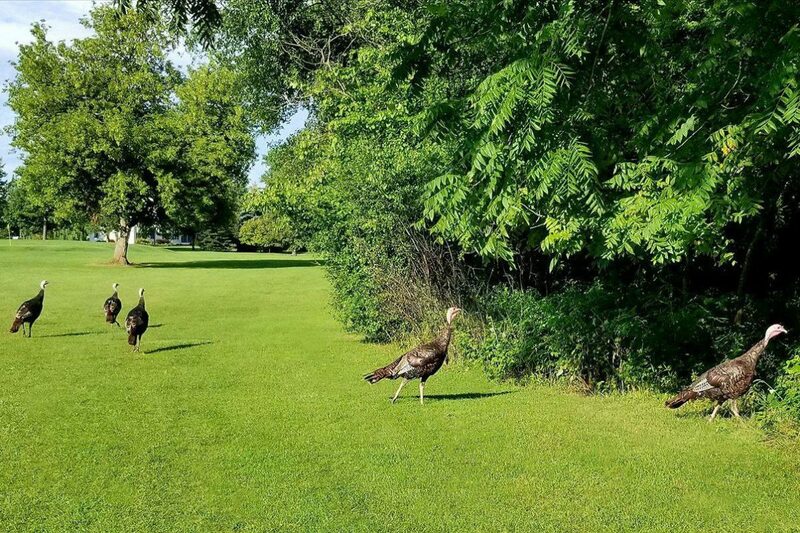 Built along the picturesque Niagara escarpment, High Cliff Public Golf Course overlooks the majestic Lake Winnebago and High Cliff State Park. This location is ideal to host any corporate, charity, or group outing. Also enjoy an afternoon of High Cliff golf with family and friends. 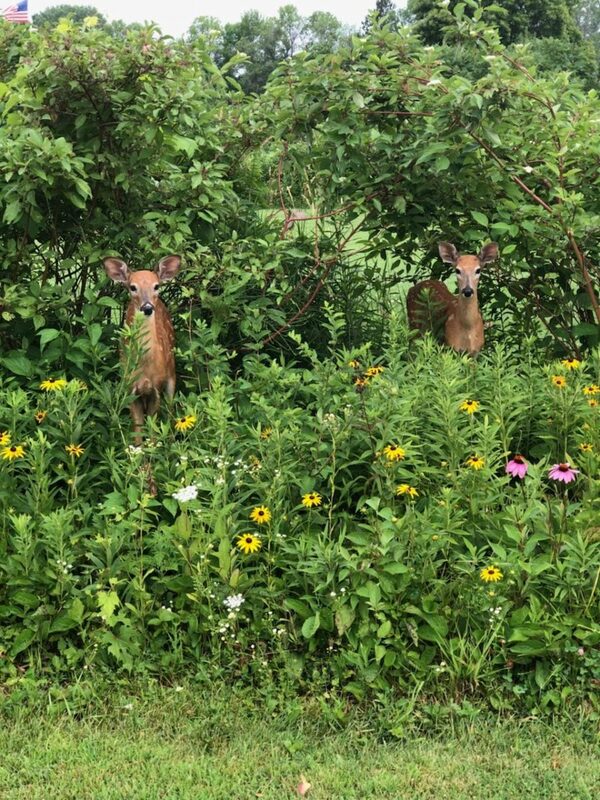 During your time on the course, you may run across a variety of wildlife…take the time to enjoy. Please check back here for News at a Glance often for info regarding the course and upcoming events. We want to keep you informed of what’s going on at HCPGC. Also, Facebook followers, if you haven’t yet, make sure you Friend us on our Facebook page …. High Cliff Public Golf Course …another avenue to keep you in tune with what’s happening! GET YOUR 2019 SEASON PASS !!! High Cliff Golf Course, winner of the Post Crescent’s Best of the Valley competition for Best Golf Course in 2013 through 2018!